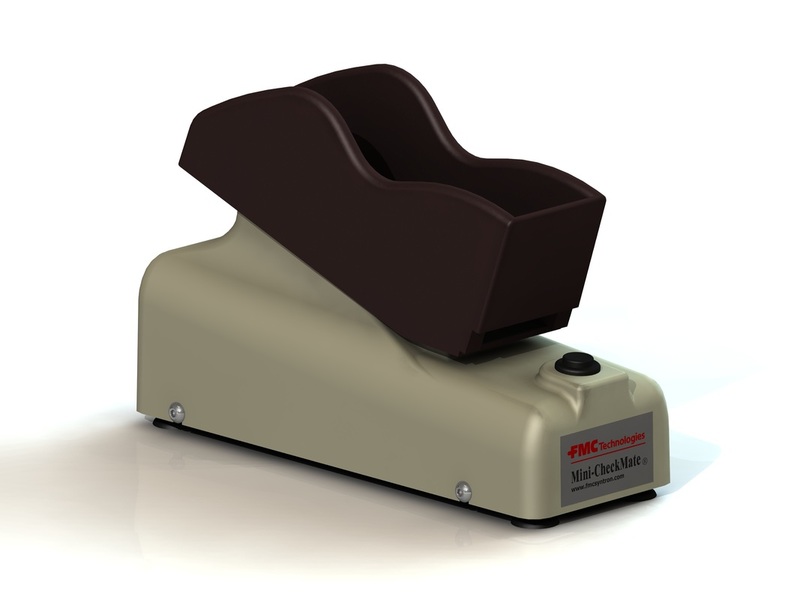 The Syntron CheckMate Check Jogger is specifically designed to help you meet your Check 21 Act processing needs by streamlining your work flow. The CheckMate Jogger's compact size allows strategic placement close at hand. It weighs less than 10 pounds and is ideal for jogging small quantities of checks. The Syntron Mini CheckMate Check Jogger has an advanced design that fits the bill. It's compact size ensures a very small footprint. It weighs less than 8 pounds and is ideal for jogging small quantities of checks.